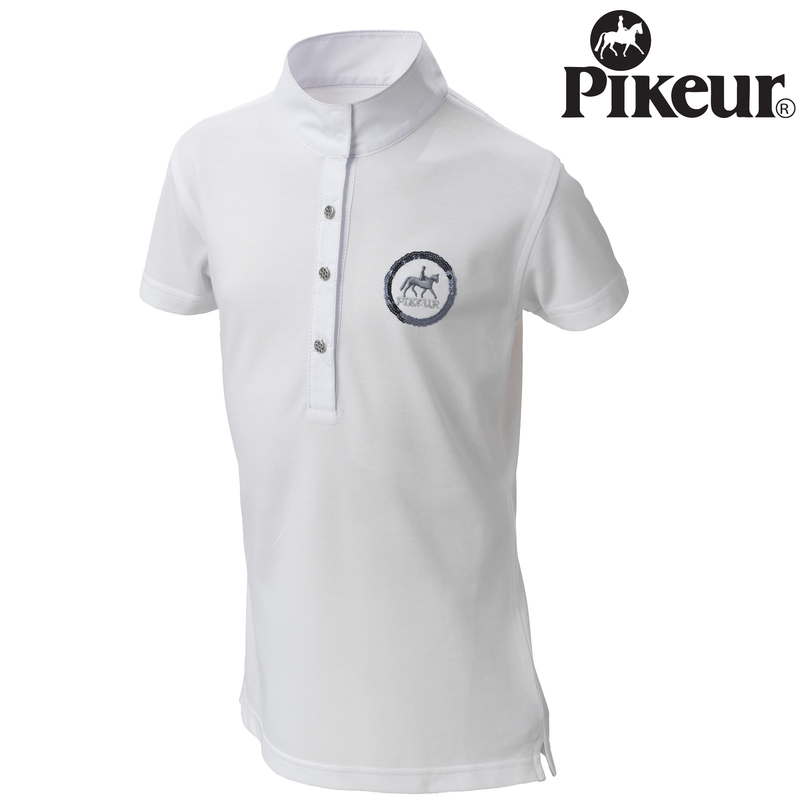 The Pikeur Childs Competition Shirt 439 is a stunning and practical item perfect for when you need to look your best. 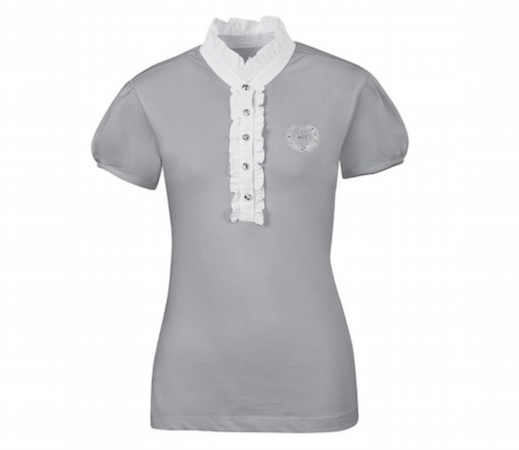 The shirt is designed with a super soft, stretch fabric that has breathable qualities. 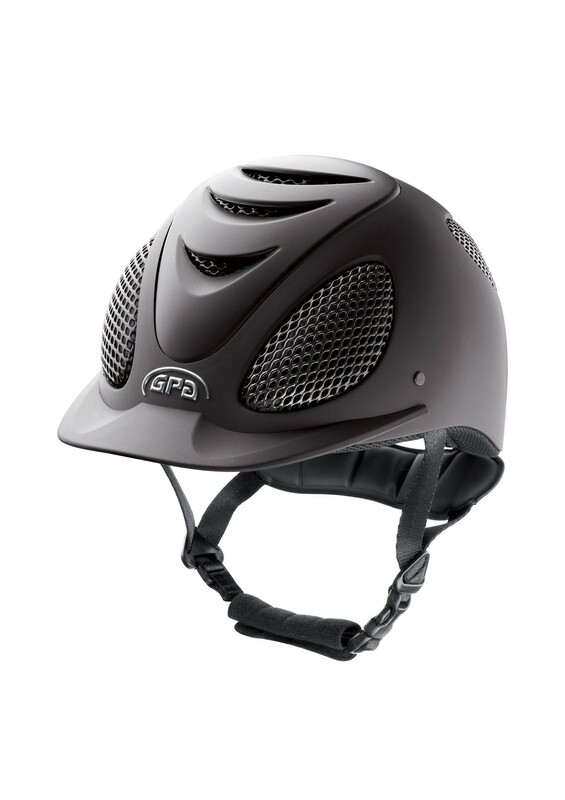 This ensures that you are kept cool and comfortable throughout wear as well as providing complete freedom of movement. 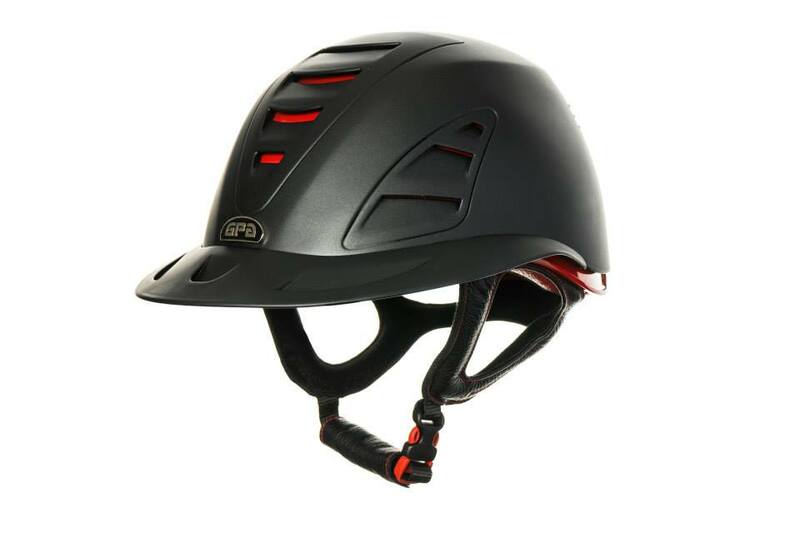 The strass buttons create a stylish and modern appearance along with the Pikeur sequin labelling adding a subtle amount sparkle to your outfit.